GIVE THE ULTIMATE NINJA GIFT! Call 01206 870700 to purchase your Ultimate Ninja UK Gift Vouchers now! Thank you for subscribing to the ULTIMATE NINJA UK newsletter... Please check your inbox to confirm your subscription and look forward to receiving updates, news and special offers - NINJA style! If you can't see your confirmation email please check your spam/junk folder! All participants must complete a Waiver. If you are under 16 the waiver must be completed by a parent or guardian. Click here to fill out your waiver. BOOK ONLINE – SAVE MONEY! 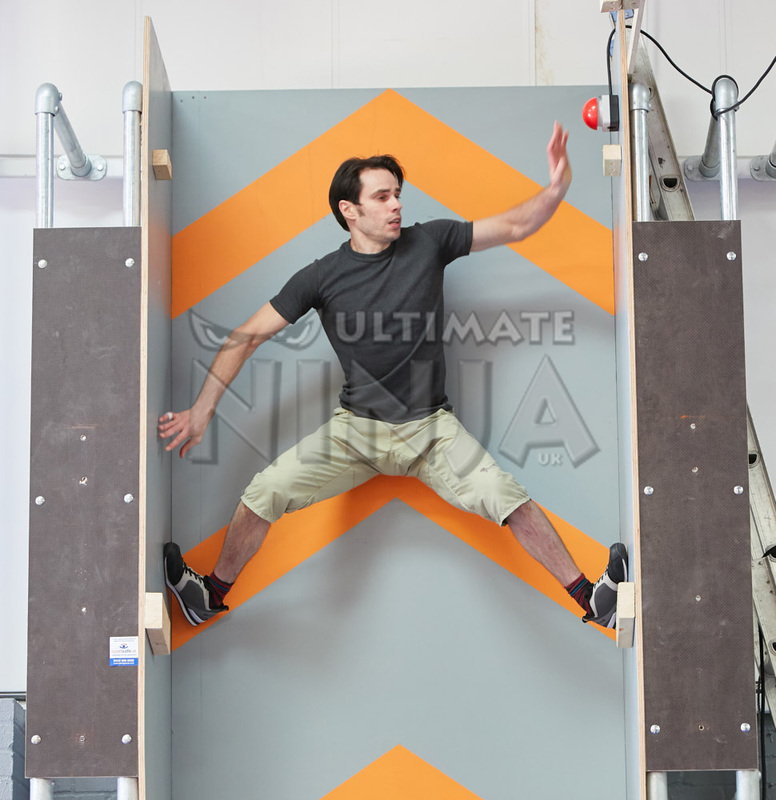 Book online for just £10 to secure the Ninja Training Session time-slot you require – otherwise you can pay £12 for your session on the door, but please be aware that walk-in sessions are subject to availability, so please book online to save money and avoid potential disappointment. All sessions subject to a maximum number of participants. All sessions start on the hour – the last session starts one hour before the closing times detailed above.